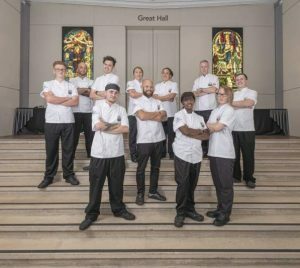 The Great City Chefs banquet is almost here, if you have been following the competition closely you’ll already have an idea of what our final menu looks like. Each dish went through a rigorous screening process from our judges, the criteria for a successful dish included its use of seasonal ingredients, an innovative use of cooking methods, and of course its connection to London’s global food culture. 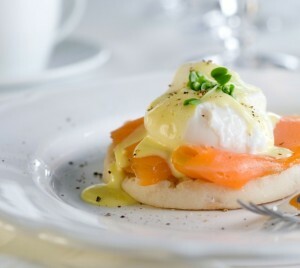 This year’s theme was chosen by our head judge Adam Daniels because of London’s recent explosion in a food counter culture, British food used to be seen as a pint, pie and mash but a number of innovative chefs have injected life into British food culture and Adam wanted to reflect those changes. So enough about the judging criteria and onto the actual dishes! 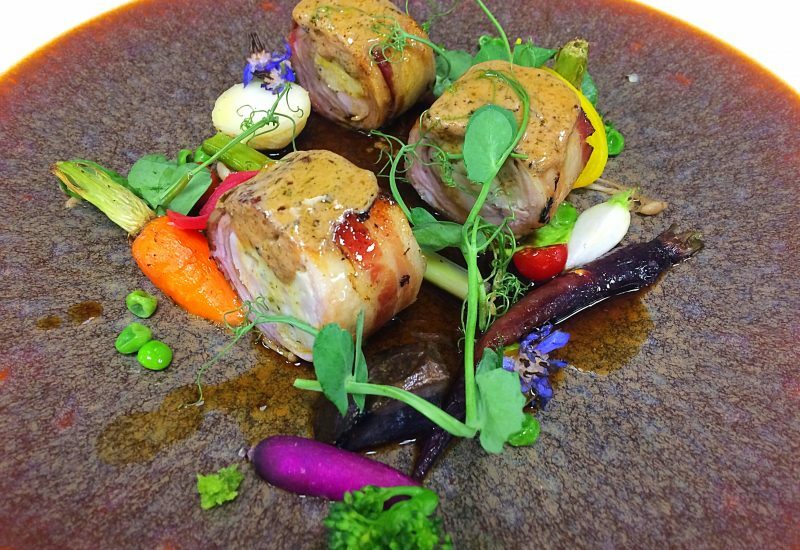 Our final menu truly represents an innovative approach to cooking and our chefs’ many influences. And, by pure luck all of our venues taking part are being represented at the banquet! The starter is the humble Salad Nicoise, a traditional salad from Nice celebrating vegetables from the rich Mediterranean soil and sea. 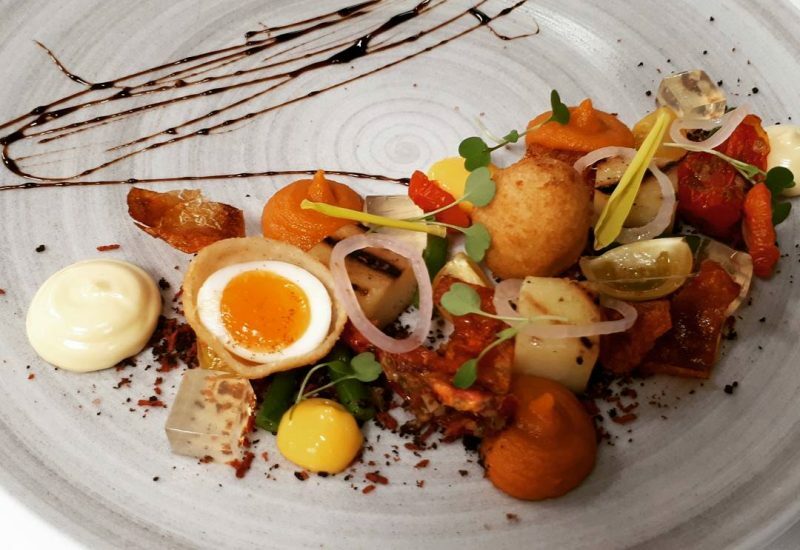 Chaz from 30 Euston Square has taken this traditional dish and elevated it using cutting edge cooking methods. 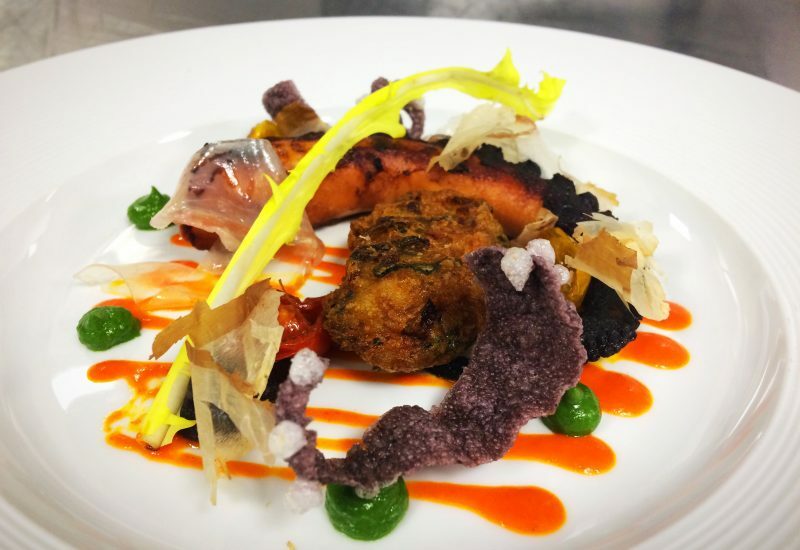 The fish course, Slow cooked octopus marinated in dashi, squid and kimchi beignet and shaved lardo comes from Mario and Andrew from One Moorgate Place. The dish is inspired by Mario’s Spanish heritage and their interest in Pan Asian cooking, it’s definitely going to challenge our diners! And for dessert we have the embodiment of summer! 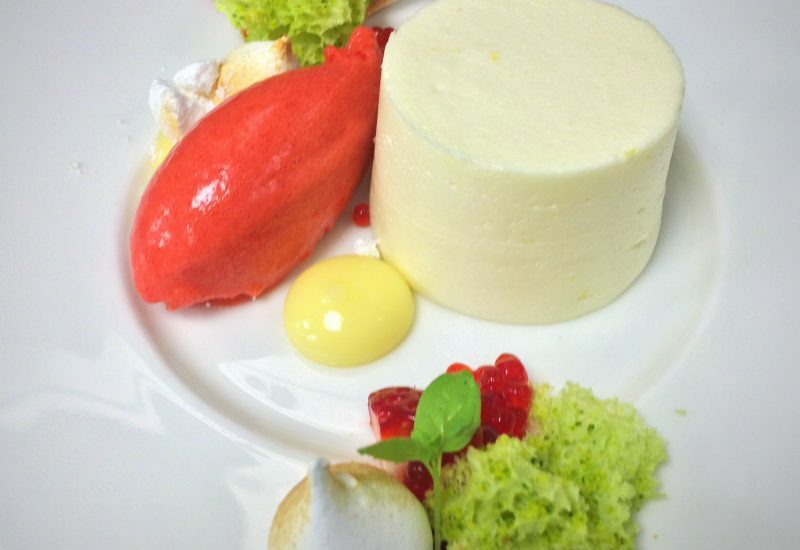 Created by Petra from Allen & Overy the dish consists of Lemon mousse, a pistachio praline and strawberry sorbet. Inspired by her childhood memories of strawberry picking, Petra has managed to create a crowd pleasing but technically exquisite pudding!